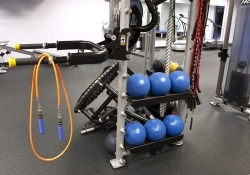 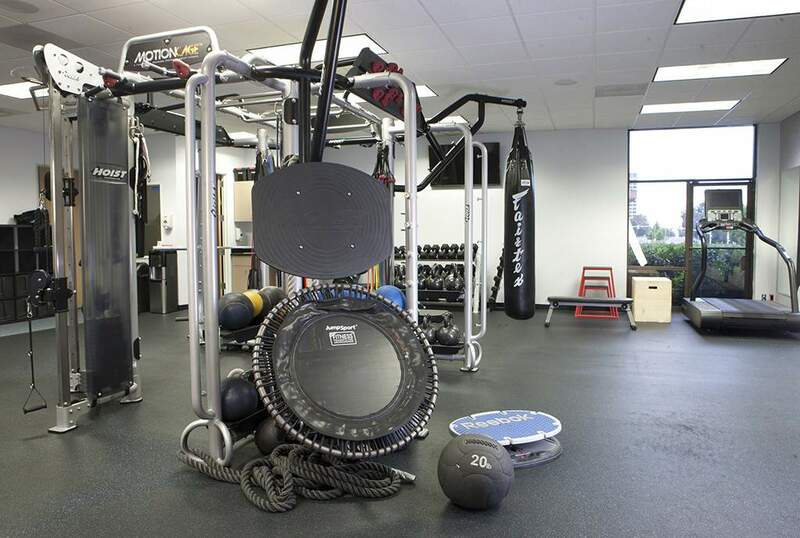 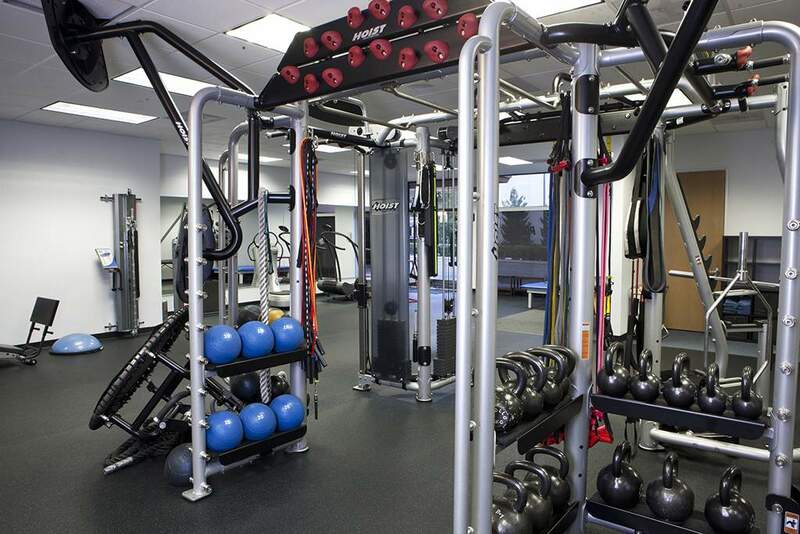 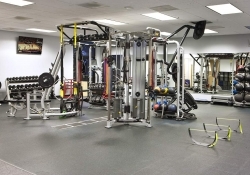 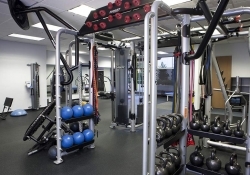 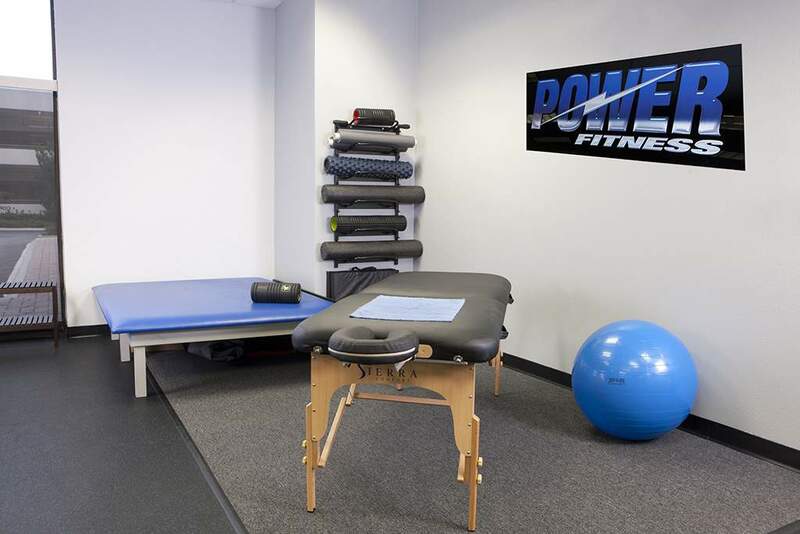 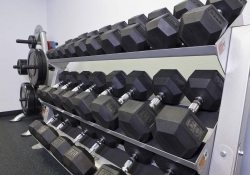 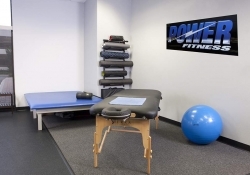 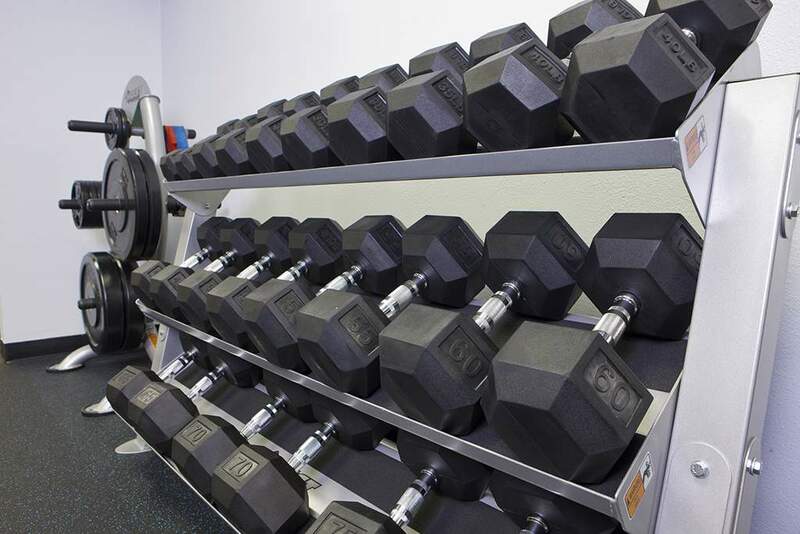 The POWER Fitness facility provides a modern environment to suit every client’s individual needs. 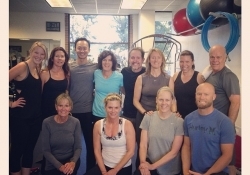 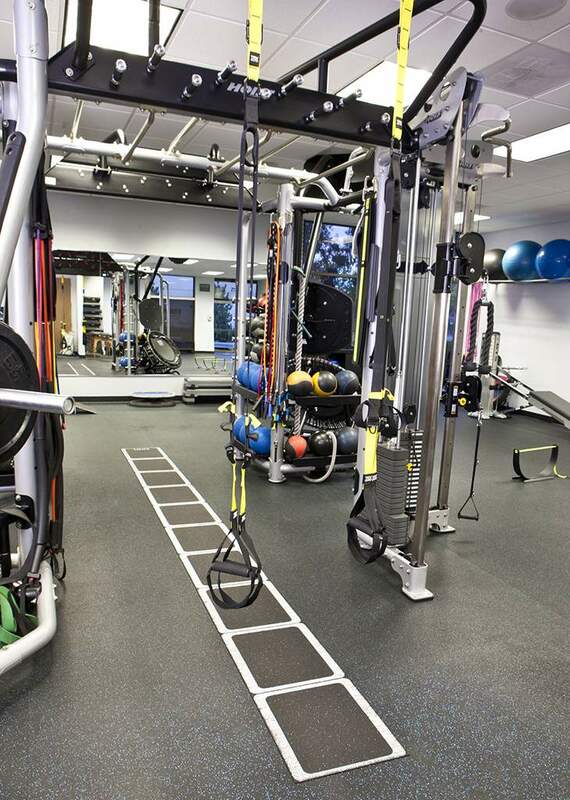 Our open floor plan, utilizing world-class equipment and technology, allows us to train our clients in cutting edge methods of movement and functionality. 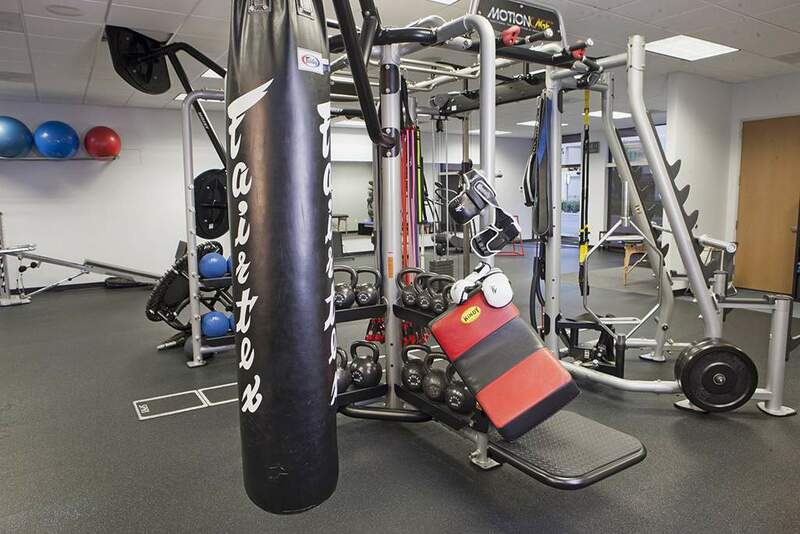 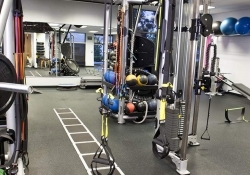 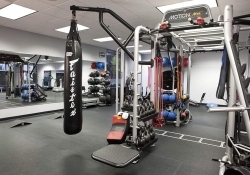 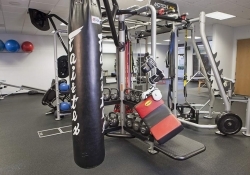 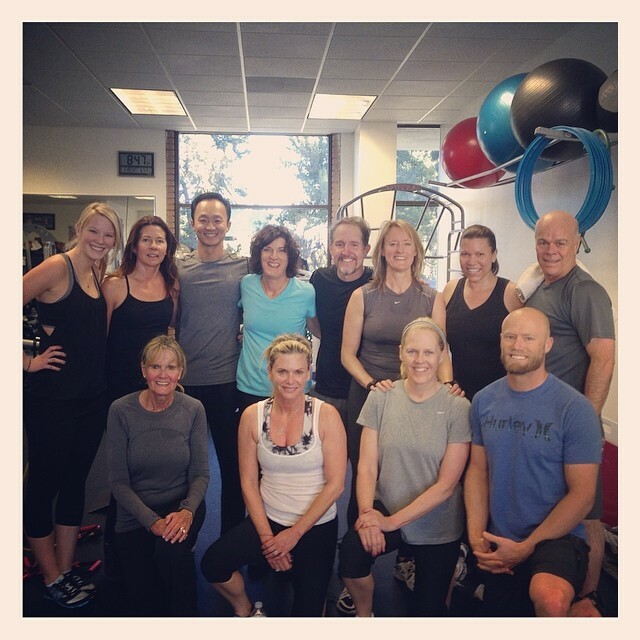 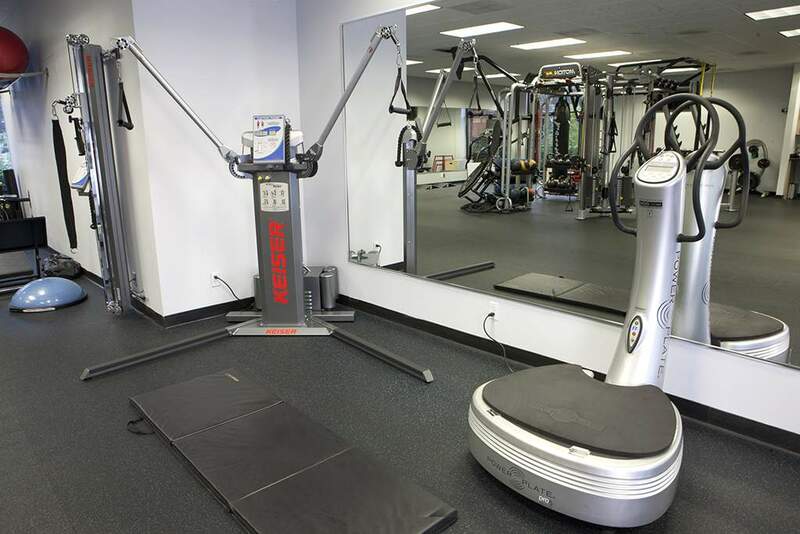 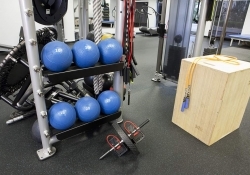 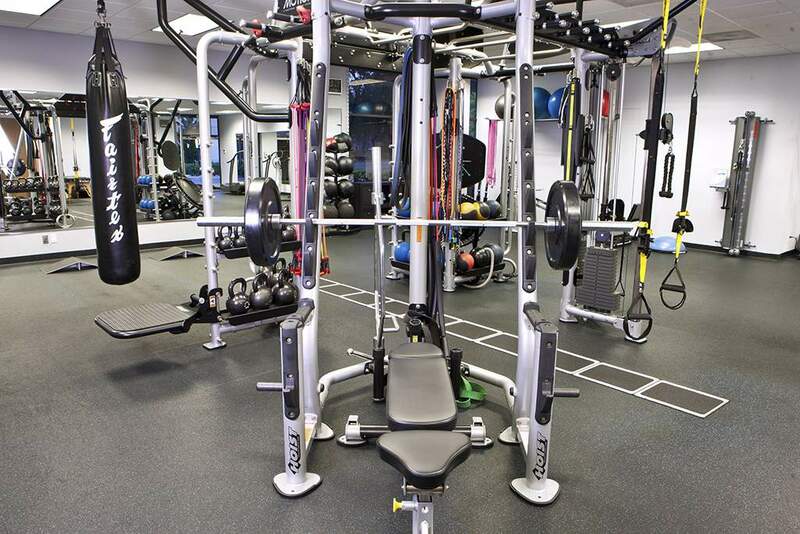 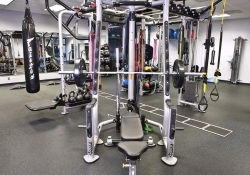 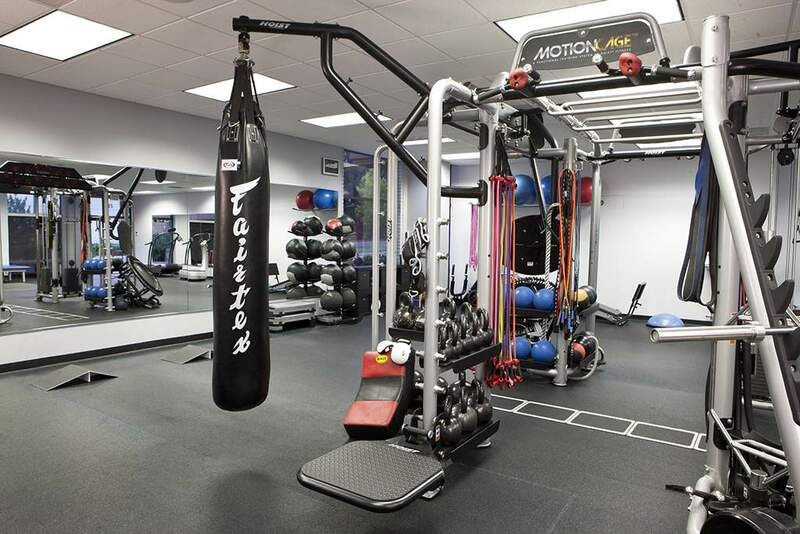 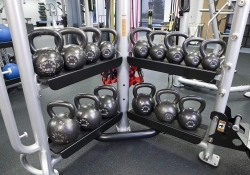 We feature equipment from industry leaders such as Keiser, Power Plate, Octane Fitness, Fitness Anywhere, Trigger Point Performance, Versa Climber and Hoist resistance equipment. 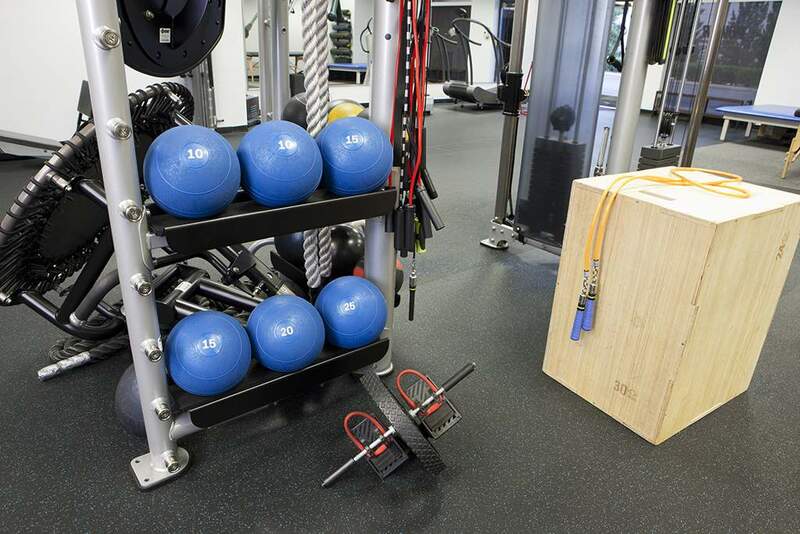 The versatility of this equipment allows for a large selection of training and recovery methods. 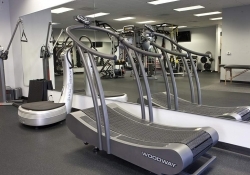 At POWER Fitness we recognize the importance of cardio vascular conditioning. 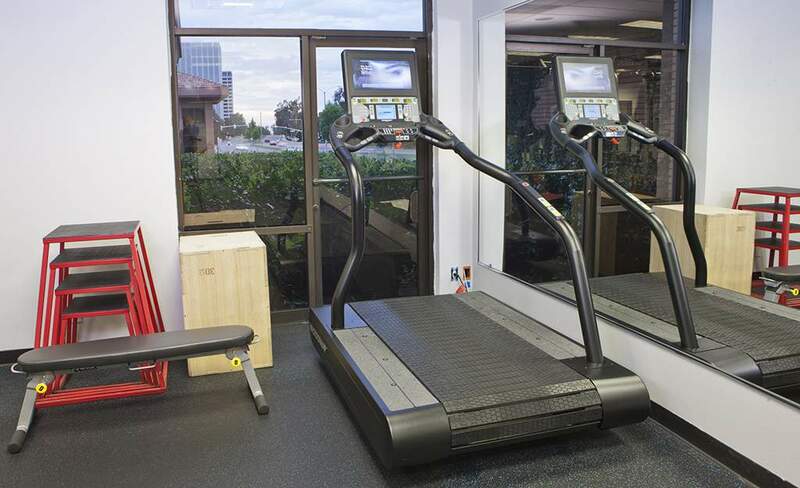 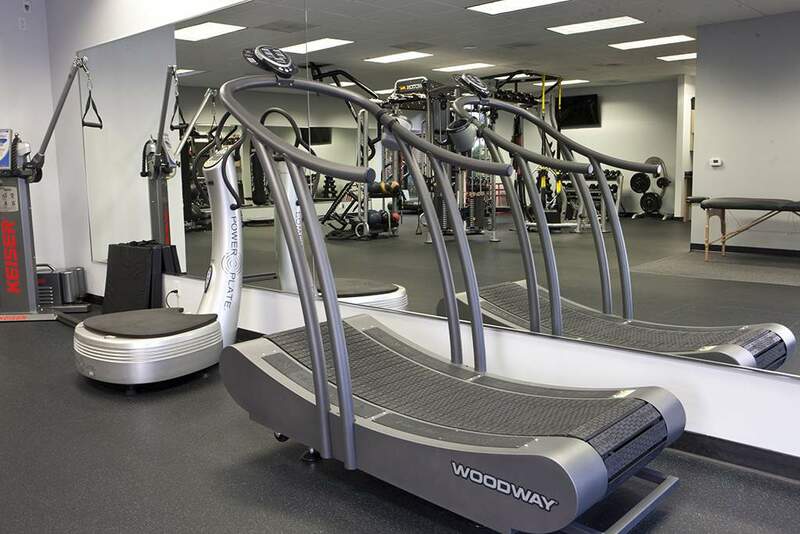 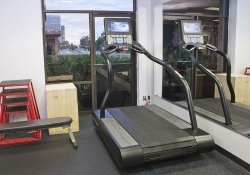 We integrate cardio equipment into our programs.This equipment includes the Octane Elliptical, that self adjusts according to individual stride length, the Incline Trainer Treadmill, which allows you to run at up to a 45% grade and the M3 Indoor Cycle. 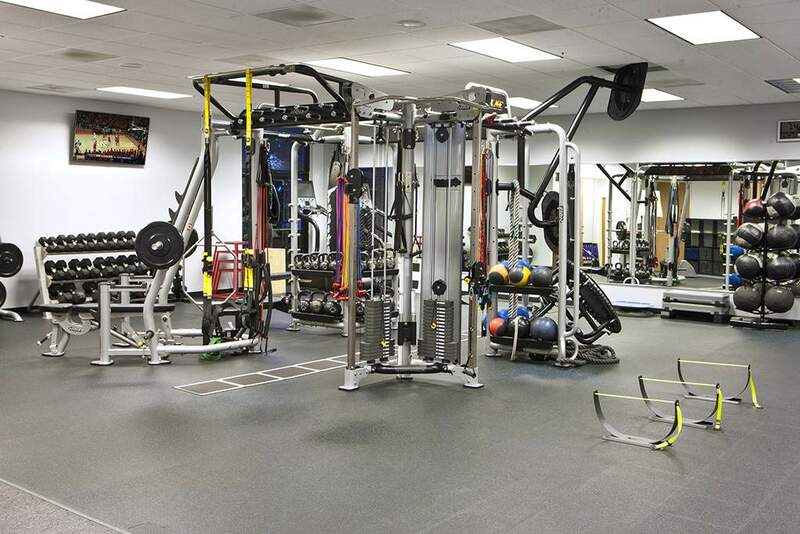 *We respect your right to privacy. 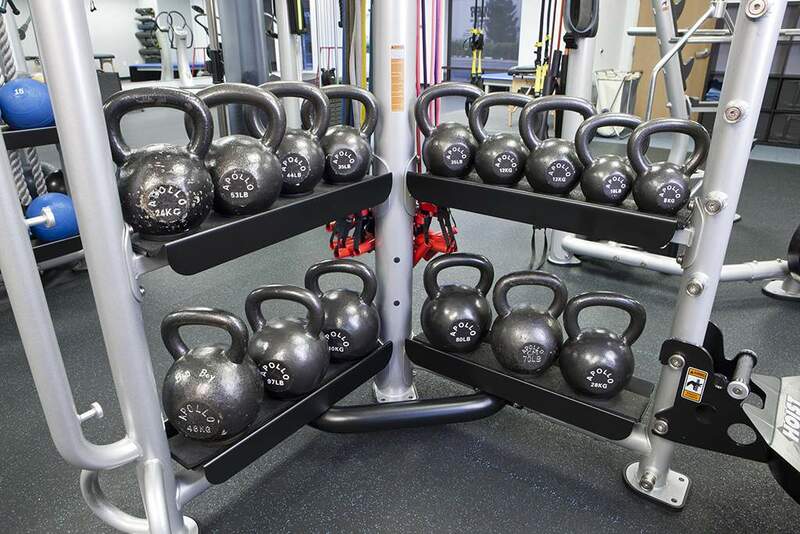 Your information is never shared.